In this castle, on the southern side of the Ardnamurchan peninsula, James IV stayed in 1495 while on a campaign to subdue the recalcitrant Highland chiefs. 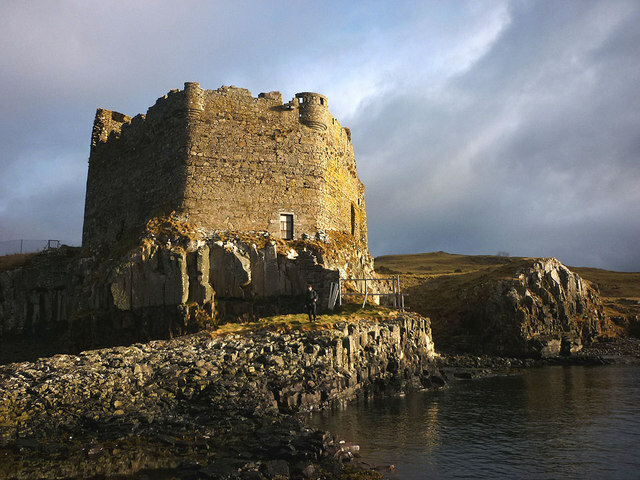 Mingary Castle predates the King by over 200 years, however, parts of it having been erected in the 13th century. A stone’s throw from here is the scattered village of Kilchoan and, beyond that, Ardnamurchan Point, from where there is a fine view of the islands of the Inner Hebrides: Coll and Tree, Mull, Rum, Eigg and Muck. A curiosity of the Point is that its sundial records the time about half and hour later than GMT. Mingary Castle is a hidden gem, contact us now to organise your visit on your tours of Scotland.